Chinese smartphone manufacturer Xiaomi launched a lot of devices earlier this year. Xiaomi is one of the first manufacturers to launch smartphones with Qualcomm’s 10nm Snapdragon 845 in 2018. The company also followed current trends in the Chinese smartphone market by introducing virtual fingerprint recognition on its smartphones. Now we’ve got a good leak for Xiaomi’s upcoming Mi 8 refresh launch. Take a look below for more details. 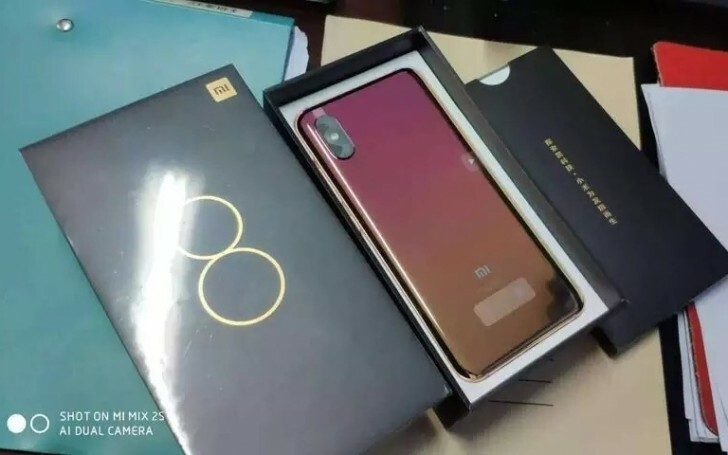 After Apple’s iPhone X launch, Xiaomi was quick to follow with the Mi 8 lineup that came with a vertical dual rear camera setup. 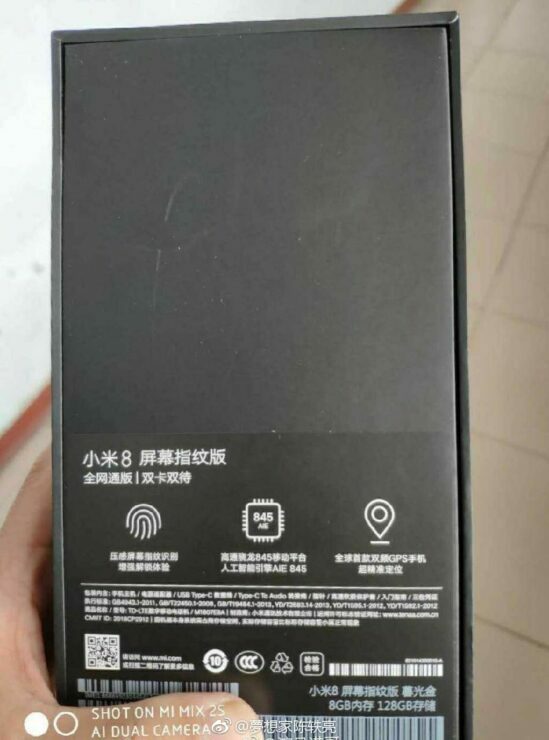 The Xiaomi Mi 8 lineup launched in May featured a host of devices, differentiated on the basis of features. 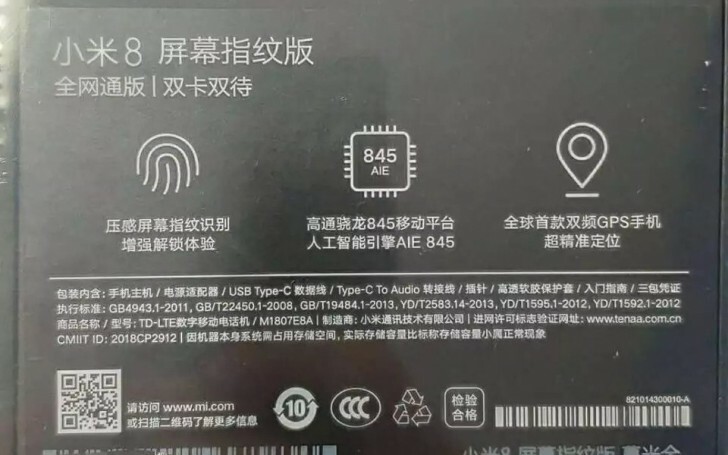 One of the three Mi 8 variants launched by Xiaomi featured a ‘transparent’ back panel and under-the-display fingerprint recognition. 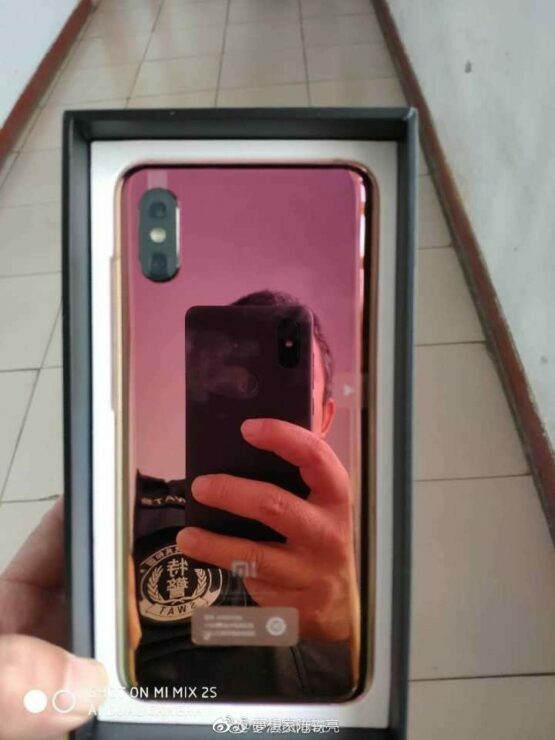 The Mi 8 Explorer’s translucent back created the mistaken impression of actually displaying the device’s internals. It didn’t, and Xiaomi was forced to publicly clarify the matter. Now we’re looking at another smartphone from Xiaomi, that will feature under-the-display fingerprint recognition. 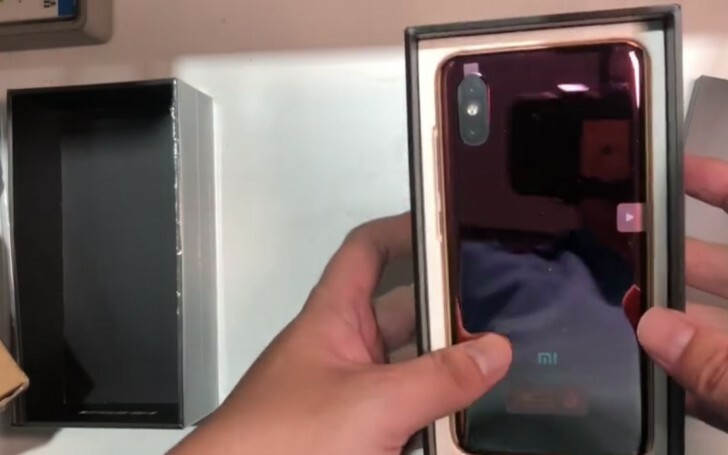 The device above will feature a virtual fingerprint sensor that’s similar to the one found on Xiaomi’s Mi 8 Explorer edition. 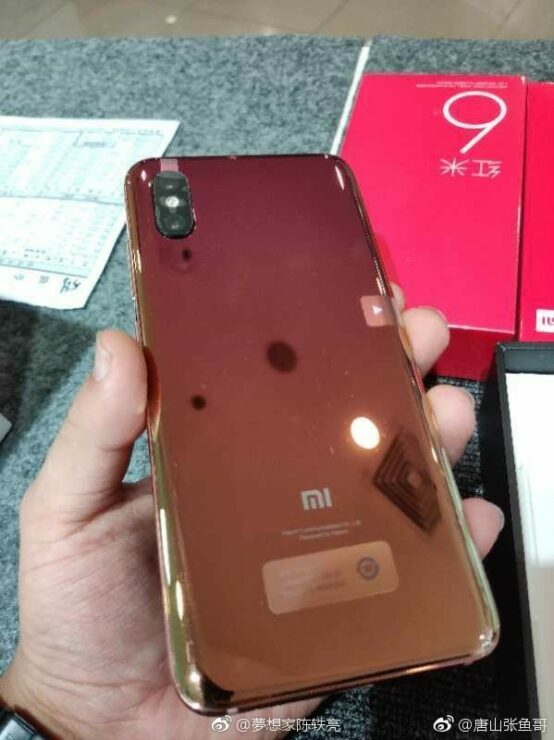 Its back is a gradient of red which gives the upcoming Mi 8 a lush and unique look. This new look stands in stark contrast to the one present on the Mi 8 Explorer. The Mi 8 Explorer pays homage to tech fans, but today’s gadget is for folks that are more aesthetically minded. Xiaomi loves designing smartphones, and the Mi 8 fingerprint edition demonstrates the company’s love of experimentation. The smartphone, just like Xiaomi’s upcoming Mi Mix 3, will run on Qualcomm’s Snapdragon 845. The Snapdragon 845 is the mobile industry’s last 10nm and second-to-last DUV based processor. Both the smartphones from Xiaomi will launch just months before Qualcomm will reveal its first 7nm processor. The Qualcomm Snapdragon 855 (tentatively dubbed) will take on Apple’s A12. It’s become increasingly difficult to shrink transistor sizes, and these upgrades are some of the last major ones to head our way.